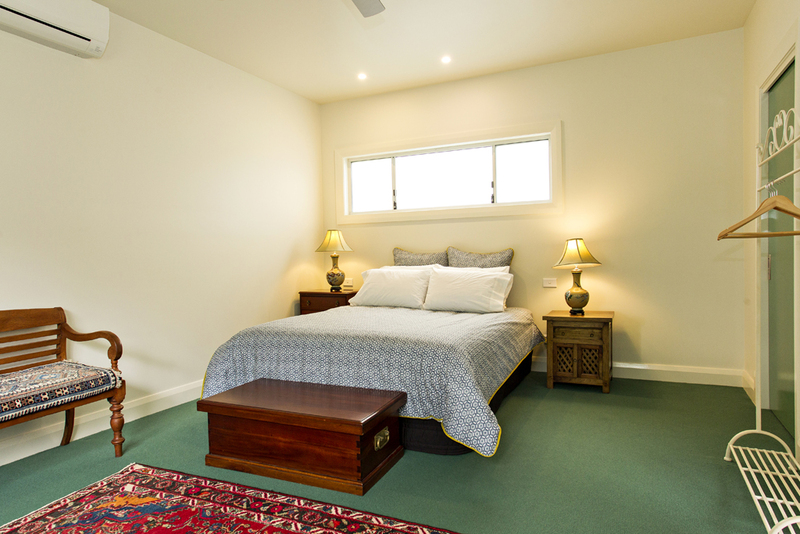 Self contained accommodation and short term rental in Young, NSW. Planning to Visit Young for work or play? 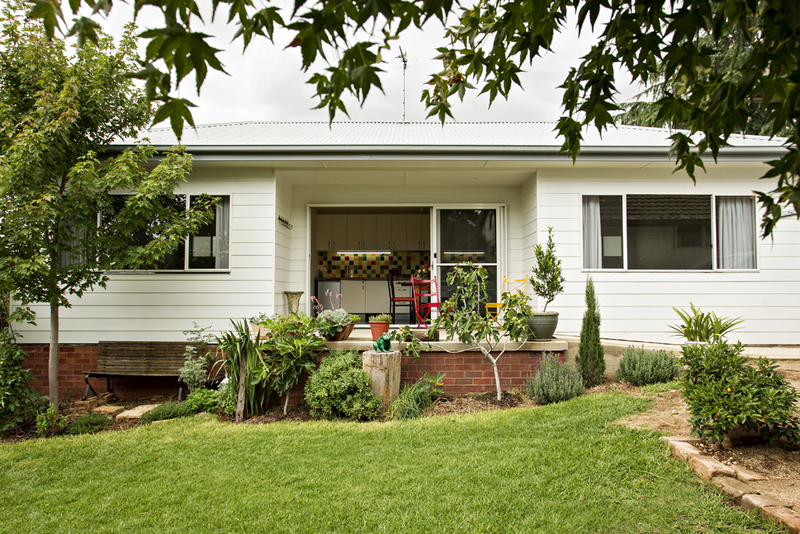 The Young Garden Retreat offers self-contained accommodation and short-stay rental in Young NSW. 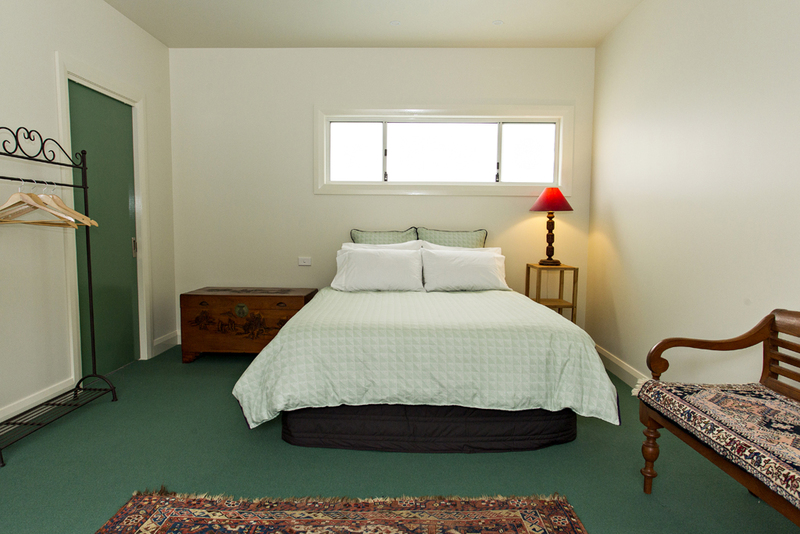 The Young Garden Retreat is a reasonably priced alternative to a hotel or motel when you Visit Young. Offering one or two bedrooms, each with en-suite bathrooms in a private house, this retreat is fully self-contained accommodation. Alternatively it can be enjoyed as a private B&B with the purchase of a breakfast hamper. 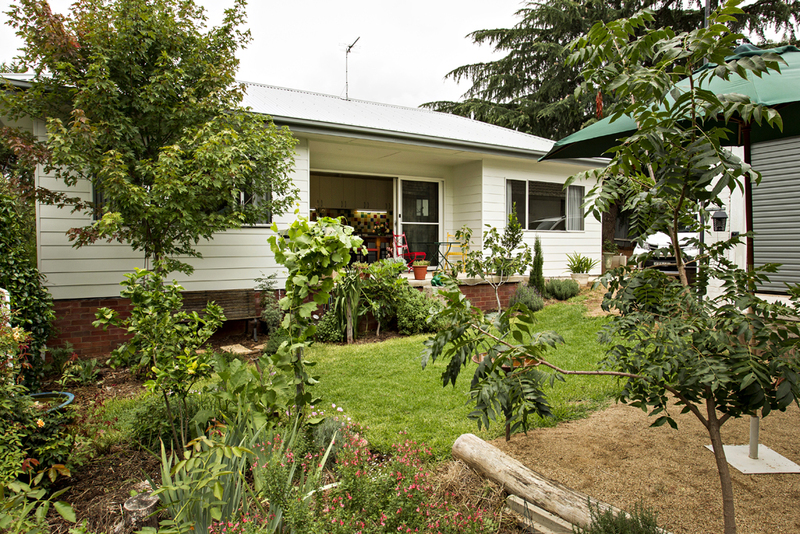 Positioned in a private, quiet and leafy garden the retreat is the perfect choice for all visitors to Young. 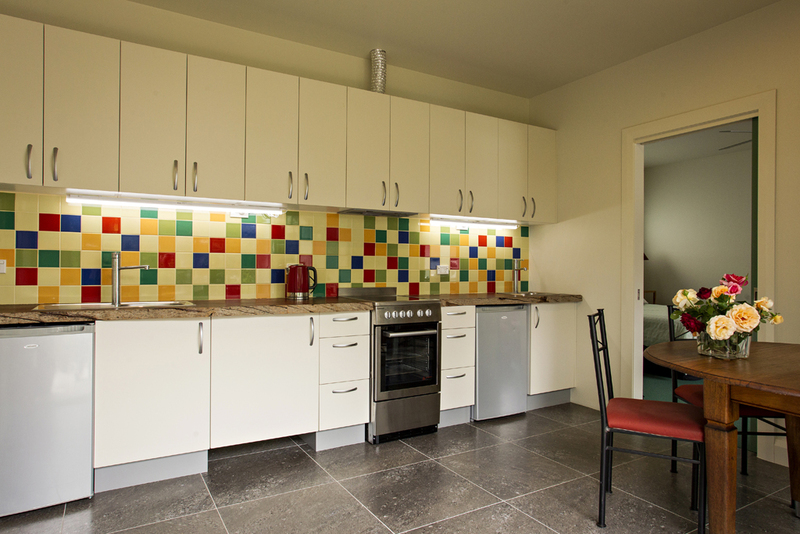 The retreat is located close to all the amenities and easily accessible. 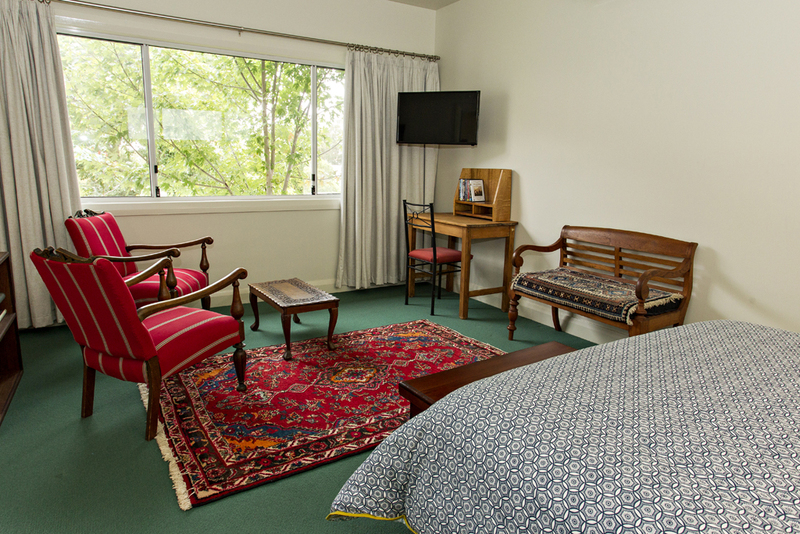 Young Garden Retreat suits tourists, travellers, workers or visiting families alike when you Visit Young. 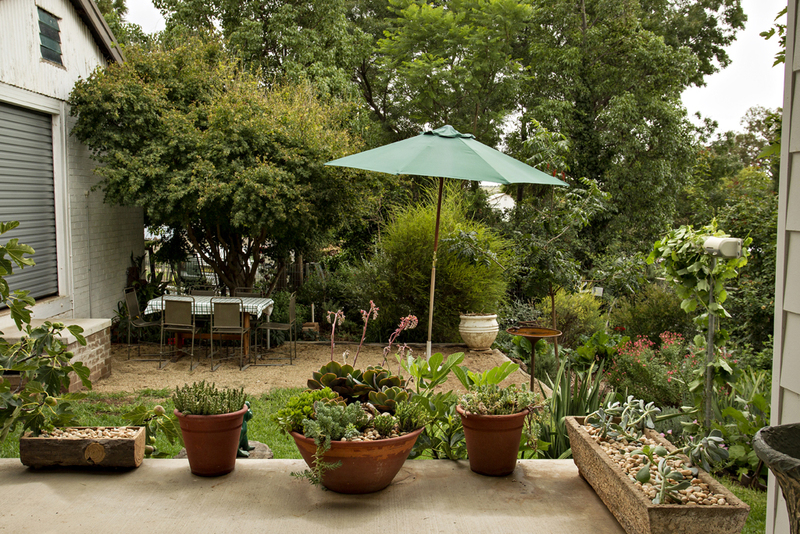 With beds for up to 6 guests and a gated garden the Young Garden Retreat is well set-up for family groups. The brand new construction with efficient North facing design and modern, high-grade insulation is cool in summer and warm in winter - it even has under-floor heating! Contact us to make this fully self-contained accommodation exclusively your home-away-from-home accommodation when you Visit Young..
Visit the Young Tourist Information Centre website for more information on our town.